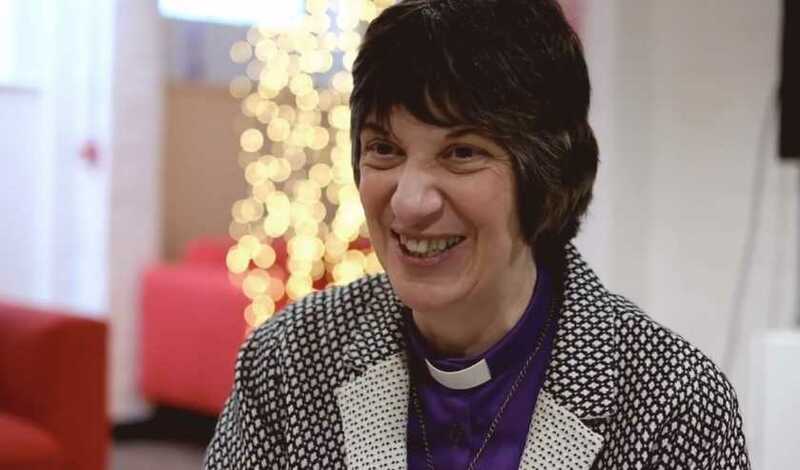 (The Telegraph) — The Church of England should avoid only calling God “he,” a bishop has said, as a survey found that young Christians think God is male. Research by YouGov found that almost half of 18-24 year-old Christians believed God to be male, with just one in three over-65s believing the same. She raised concerns that non-Christians could feel alienated from the Church if its public pronouncements used solely male language to describe God.